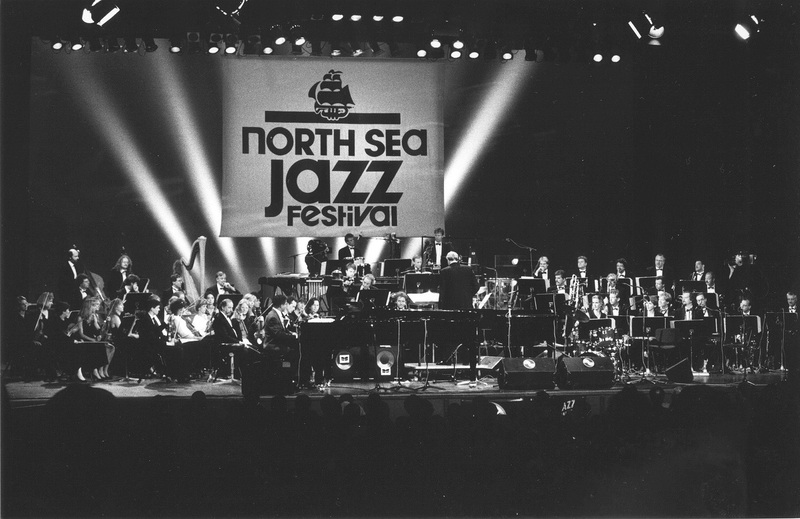 In 2017, the Metropole Orkest will be playing at the North Sea Jazz Festival agian. On Sunday, 9 July Jacob Collier and Cory Henry are going to join the MO onstage. With his debut album ‘In my room’, British composer and multi-instrumentalist Jacob Collier has recently won two Grammy awards. The American jazz organist, pianist and producer Cory Henry did win a Grammy this year as well as a member of Snarky Puppy for ‘Culcha Vulcha’. The North Sea Jazz Festival, as well as these two named gentlemen are no strangers to the Metropole Orkest. The participation of the orchestra at this festival has become a tradition, being a great experience each year. Last summer at the BBC Quincy Jones Prom, Cory Henry and Jacob Collier have played a new interpretation of ‘Billie Jean’ together with the MO at the Royal Albert Hall.